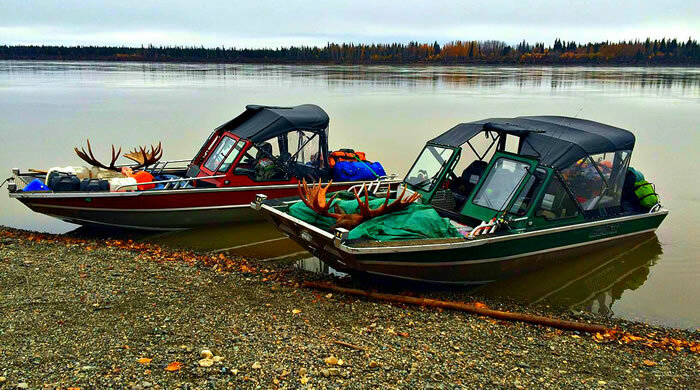 Two Riddle Marine Jet Boats Loaded Up After A Successful Hunting Trip. 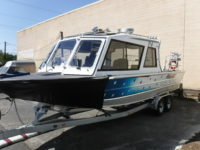 Riddle Marine has been building quality welded aluminum jet boats for over 35 years. Riddle Marine is a locally owned business located at the mouth of the Hells Canyon in Lewiston, Idaho. 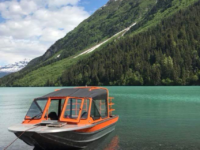 Riddle Marine provides the highest quality and performance in their custom aluminum welded jet boats. Mailing Address: 607 Snake River Ave. Lewiston, ID 83501.